Fractional Laser in Upland is offered by True Beauty Aesthetics. Fractional laser skin resurfacing is a treatment which has been called the anti-aging breakthrough of the Century. As it provides the most dramatic result. 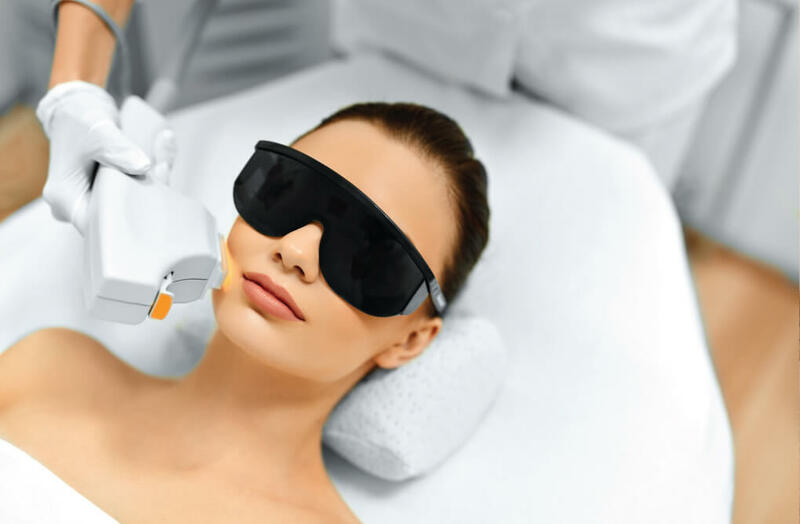 During the laser skin resurfacing procedure a laser is used to go deep into the epidermis of the skin and stimulate the production of collagen, a protein that’s found in connective tissue. Collagen causes the skin to plump up, and as it does, the collagen fills in the fine lines and wrinkles. The result is firmer, smoother, suppler and younger-looking skin. There is minimal discomfort. and it requires minimal downtime, you can expect to be pink and puffy for approximately 4-5 days but you can wear makeup after the 4th day and resume normal activities. What is Fractional Laser For? At True Beauty Aesthetics, we use brand new way to reverse the signs of aging and ensure your own radiant skin continues to shine through. Fractional laser treatments in Upland are safe and effective. It is a laser treatment that lifts years away from your face. It can reverse the early signs of aging and help counteract years of sun damage or acne scarring. It provides noticeable results in as little as a single treatment. You’ll see dramatic improvement in the tone and texture of your skin. This treatment can be performed on all skin types targeting.